On Friday’s Houston Matters: We discuss the latest efforts to crack down on overserving at Houston bars, Harris County Judge Ed Emmett joins us for another Houston Matters’ exit interview, we review the year in immigration with News 88.7’s Elizabeth Trovall, and our “non-experts” joins us to parse The Good, the Bad, and the Ugly of the weeks’ news. 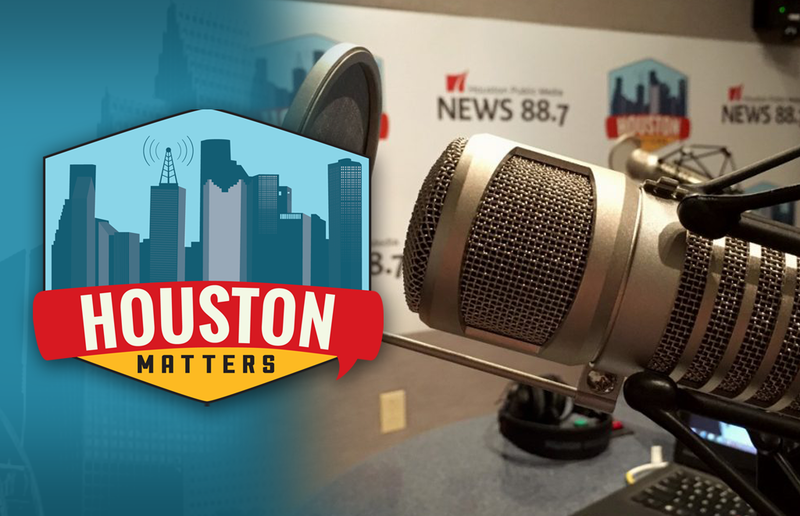 On Friday’s Houston Matters: District Attorney Kim Ogg joins us to discuss the latest efforts to crack down on overserving at Houston bars. Then, Harris County Judge Ed Emmett lost re-election in November, as part of a Democratic wave overtaking county offices. As he prepares to leave, he joins us for another Houston Matters’ exit interview. 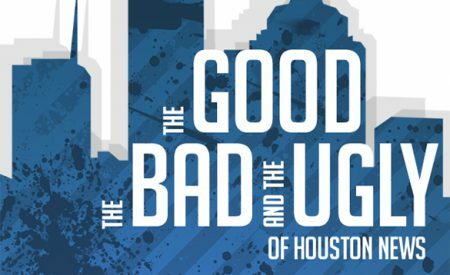 Also this hour: Our series of conversations looking back at Greater Houston in 2018 continues. 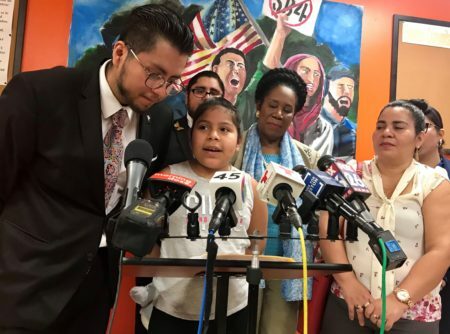 We review the tumultuous year in immigration with News 88.7’s Elizabeth Trovall. Plus, A lot can happen in a week. We turn to a rotating panel of “non-experts” to parse The Good, the Bad, and the Ugly of the weeks’ news.